1.One 40ft container for loading one set machine with manual decoiler. 4.All components of Solar Panel Frame Manufacturing machine fixed by steel wire. Usage:Put the raw material(steel plate) through the beach to manufacture and process, it can guarantee that the products are neat, parallel and everything is uniformity. Please refer to the equipment regulation to know the function of locate angle iron. 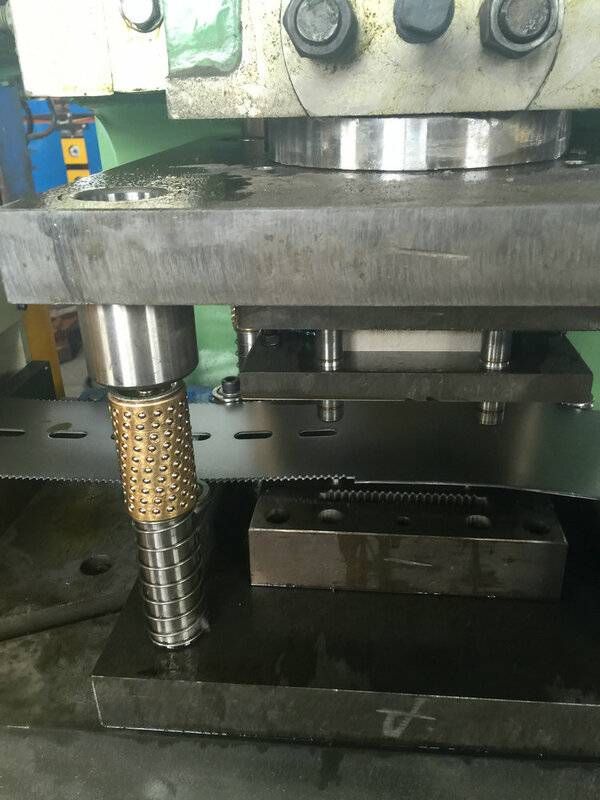 Hydraulic punching, using the material of CR12, contribute with weld. PLC control system would be used in this station. Components: It contains one set of cutting tools, one hydraulic tank and one cutter machine. Adopted PLC , transducer, touch panel from Delta Taiwan to ensure high speed with stability, precision and lifetime. Equipped with movable switch , air break, radiator, transformer & electric leakage protector for operation convenience and safety. 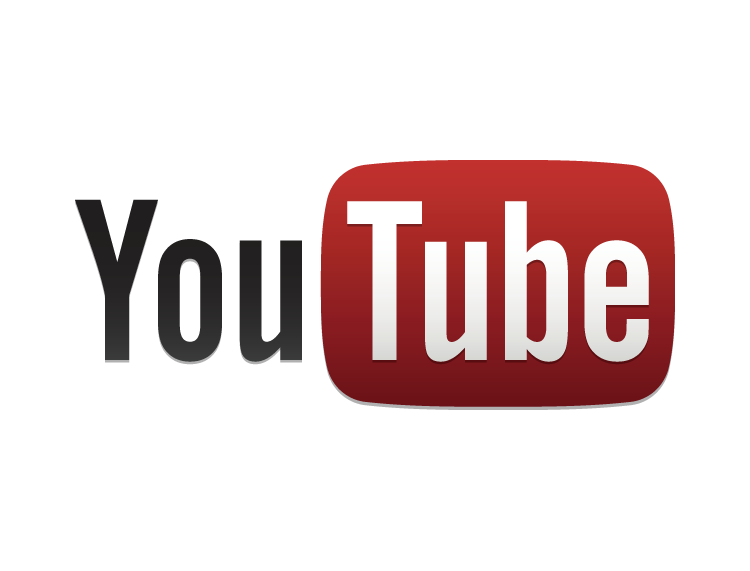 If you want to know more about our products,please copy and paste the link into your web browser. 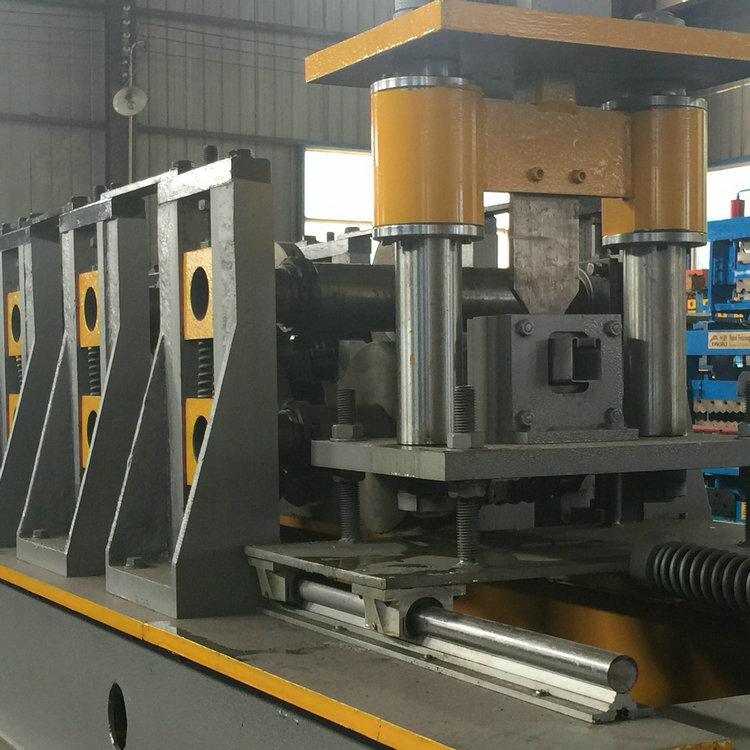 Cangzhou ZHONGTUO Roll Forming Machinery Co., Ltd is a professional manufacturer and exporter of cold roll forming machines. All products comply with international quality standards and are greatly appreciated in markets throughout the world, such as Asia, Africa, Europe,South America, Australia and so on. 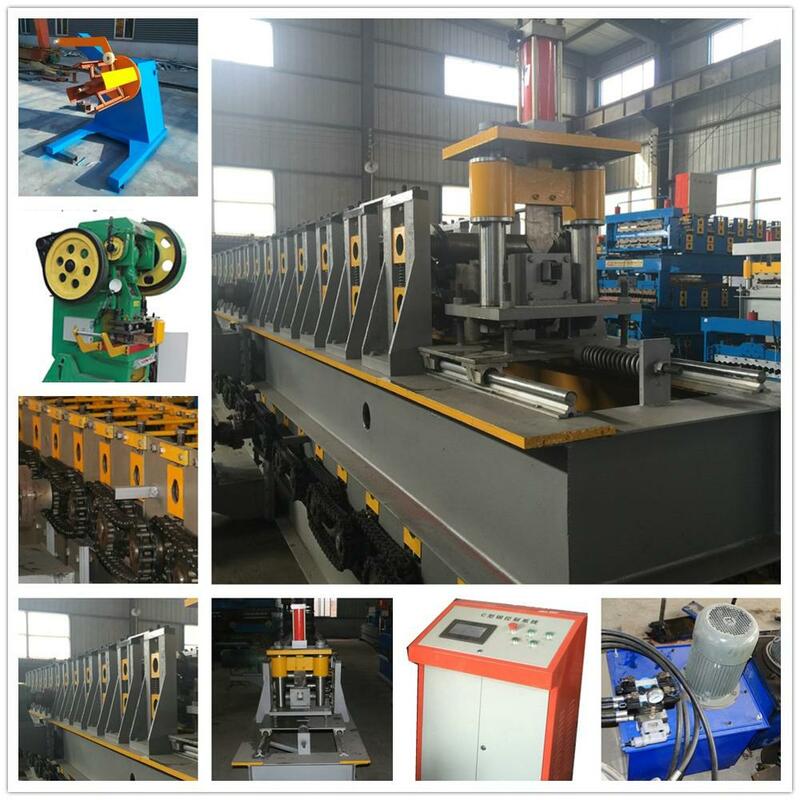 We specialized in manufacturing metal roofing roll forming machine, purlinmachine,Glazed tile roll forming machine, floor tile making machine, rolling shutter machine, metal stud roll forming machine,highway guardrail roll forming machine,steel door frame making machines, gutter machine,no beam roof tile machine, pipe welding machine. 1.How to get a quotation of Solar Panel Frame Manufacturing machine? If you want to order this machine, kindly contact me by Email or Phone, please tell us your requiremnts, such as the material, the material thickness, the profiles drawing, you workshop Dimension, your factory labor force workers . Then we can offer you the most proper solution for your machine and will send you quotations with specifications and price. 30% T/T, Balance to be paid before shipping after inspection. We SLAO accept the payment L/C, O/A , D/P. 3. What is your after-sale service? Solar Panel Frame Manufacturing machine's warranty period is 24 months,if the broken parts can't be repaired,we can send new to replace for free,but you need to pay the express cost.we supply the technical support for the whole life of the equipment. Kindly tell us your visting time, we can pick up you AT the stations. and help you check the airport ticket and train ticket. Our city is near Beijing, it is about 54 minutes by high speed train, it is short time and convenient for you to by train to our city from Beijing , so we suggest you come by high speed train.